If anyone has seen the news, this year’s flu season is one of the worst on record. Every state in the United States, except Hawaii, is reporting larger numbers of flu cases this year. We are seeing record hospitalizations for influenza than just about every year and is rivaling the swine flu outbreak several years ago. This year’s flu strain, H3N2, is particularly dangerous since the flu vaccine for this season seems to be less effective. Once diagnosed with influenza, how do we combat the symptoms to ease their effects and get the rest to help our bodies recuperate? I Thought Flu Is Harmless? Most people consider the flu a relatively benign malady and they would be right. The standard demographic that is affected by influenza is the elderly and infants/babies who don’t have a fully developed immune system yet. Others that are in the at risk demographic are those with underlying health issues such as COPD, immune system issues, or any other health issues that can compromise our respiratory system or other body parts. Normally the vaccine is based upon particular flu strains that show up in the southern hemisphere during our summer time. Unfortunately, this year’s deadly strain (H3N2) is not effectively killed by this year’s flu shot. What’s more dangerous this year is the fact that relatively healthy adults are being affected severely and deaths are being reported at an alarming rate. It’s not the flu that can kill you, but the other issues such as pneumonia that can turn sepsis caused by influenza. The flu virus is transmitted by air droplets that are suspended in the air when an infected person coughs. It is when you directly inhale these droplets or touch a surface that has been contaminated and touches your mouth that you contract influenza. People are contagious typically from a couple of days before symptoms surface and roughly 10 days after. With congestion comes difficulty breathing and the soothing relief of moist steam can help alleviate this problem. 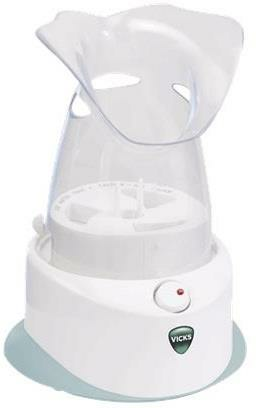 Vicks Electric steam inhaler allows warm steam to enter your nasal passages and lungs to temporarily give relief from coughs and congestion. This lessens mucus production and soothes your nose and throat which can help minimize coughing and the associated headache coughing can cause. 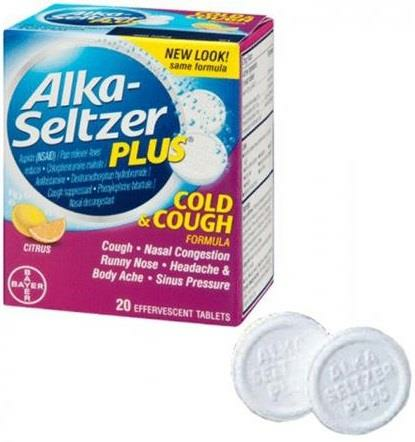 Since many of the symptoms of the flu are similar to the common cold, these effervescent cold and cough tablets dissolve in water and can provide temporary relief from sinus pressure, head and body aches, and nasal congestion. As someone who has worked outdoors during the winter season, I can attest to their effectiveness. By alleviating some of these symptoms, you can get more rest and sleep to allow your body to overcome the flu virus. Minimizing and reducing the symptoms of influenza can expedite healing. These sweet-tasting Boiron Pellets dissolve on your tongue and don’t require chewing or swallowing of a pill/tablet whole. Symptoms such as body aches, fever, chills, and fatigue can all be lessened with these pellets and they have no known interactions with other medications. These are recommended for those aged 2 and up and work best when flu symptoms first appear. The use of a Neti pot is an old world remedy for congested nasal passages. This Saline Neti Spray is designed to naturally assist and facilitate breathing relief without the need of pouring water into your sinuses. It uses a natural, sterile saline solution that is sprayed in a fine mist into your nose which opens nasal passages and keeps your nose moist. It can help you breathe better and get more rest. It’s a well-known fact that vitamin C helps our bodies avoid and/or recover faster from cold and flu symptoms. These adult gummy vitamins help support the immune system which is our own body’s defense mechanism again foreign dangers such as the influenza virus. It uses a potent blend of toxin-fighting antioxidants, vitamin C, and pomegranate to jumpstart our immune system to fight the flu. One of the most common symptoms or effects of the flu is a sore throat caused by a persistent cough or postnasal drip. 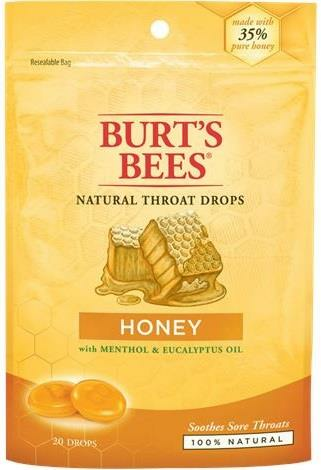 Bees Honey throat drops use 35% pure honey and cooling menthol to soothe the throat naturally. Honey has been a natural remedy for centuries and can now allow you to get the sleep you need without being interrupted by a nasty, persistent cough. This year is a particularly nasty flu season. You should start every flu season with the flu vaccine even if it is not 100% effective. 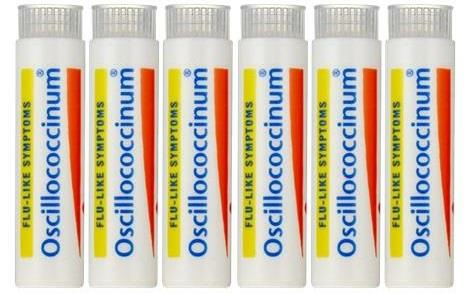 It can help jumpstart your immune system and diminish any symptoms and longevity of the flu. Be sure to see your doctor if you develop symptoms and are someone with underlying health issues that may make the flu especially dangerous. Be vigilant and safe! !